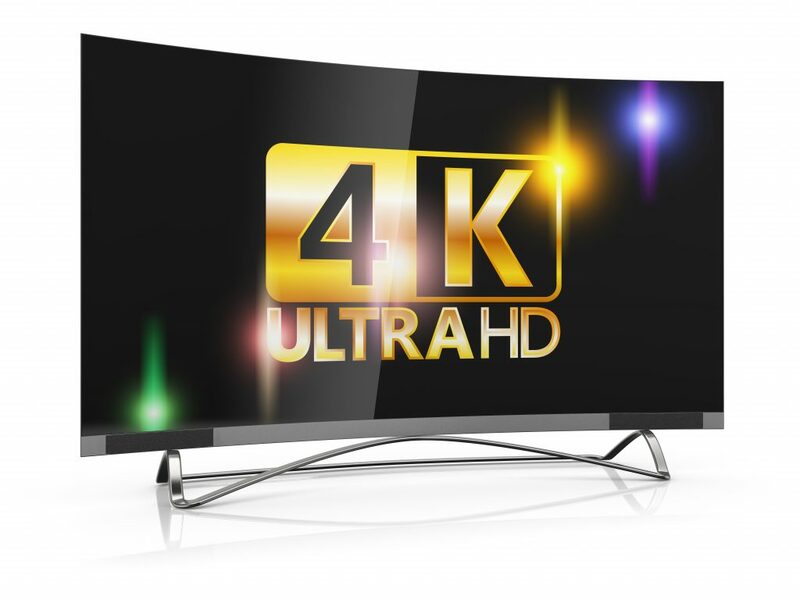 Comcast announced this week that it has developed a new timeline for rolling out 4K and HDR capable set-tops. Jushua Seiden, executive director at Comcast Innovation Labs, stated the “rapid evolution” of both High Dynamic Range and 4K/UltraHD has convinced Comcast management to slow their roll on deployments. For instance, Comcast recently toyed with the idea of releasing set-tops with 4K/UltraHD in time for the Summer Olympics. After much consideration, they recently shelved the idea, citing that they were waiting for standards to become more cooked. Comcast also stated they want to wait to deploy set-tops with both 4K and HDR-capable until it can bundle the 10-bit High Efficiency Video Coding standard. Seiden also said the process is slowing down significantly because Comcast is having trouble getting the decoders it will need to integrate 10-bit HEVC into their set-tops. Meanwhile, OTT behemoths like Amazon and Netflix have efficiently established their dominance in 4K and HDR programming. Cable companies are stuck because of their indecision on how to best deploy their high-intensity programming signals. “4K HEVC almost has to be done over IP,” Seiden said, noting that a single 4K stream takes up almost an entire 6 MHz channel in a cable network.